Besides writing, Prachi is also into choreography and web development. She currently speaks Hindi, English, Spanish and a little French. A proposal is a doorway to an employer to get an insight of your skills and qualifications. The decision of getting hired or rejected majorly depends on your proposal quality. 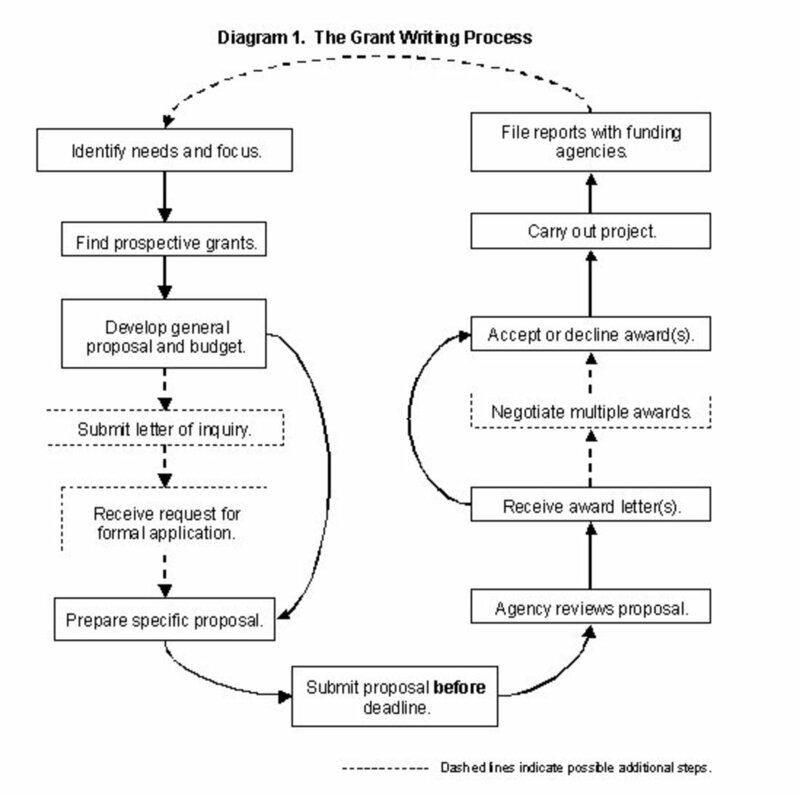 So, it is better to mull over your thoughts before finalizing your proposal. 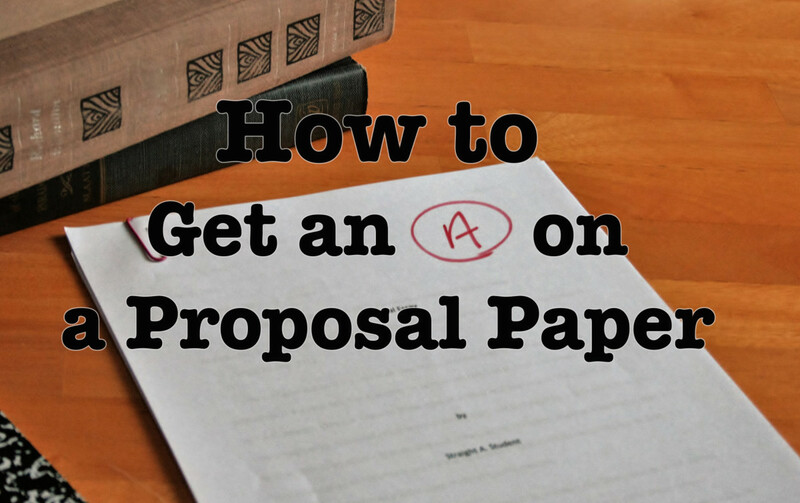 To help you out with this initial step, here are a few suggestions on how to write a winning proposal. To write an attention-grabbing proposal, you should begin writing it with talents, skills and interests, which matches with the requirement of a project. First of all, carefully read the project description. If you think it suits you and have completely understood it, then bid accordingly. 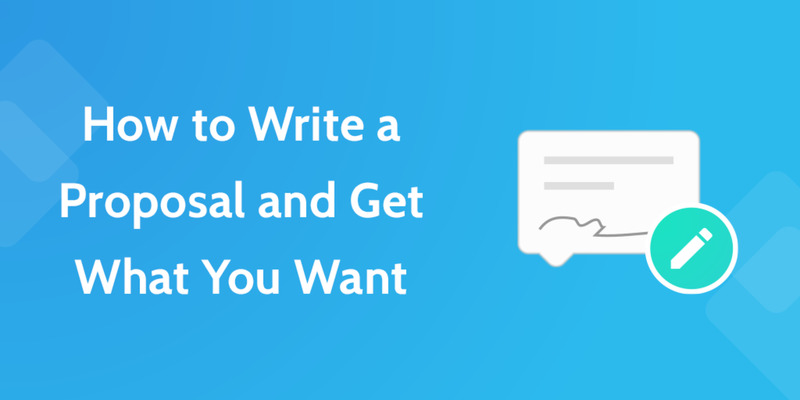 Many websites offer their own proposal templates, though you always have the option to write your own. It is highly recommended to choose among these proposal templates to have a higher chance of getting hired. Finally, ensure you have customized the template as per the requirement of the job. You should never send the same proposal to more than one company without fully understanding the need of the company's project. The starting line of your proposal is your "selling" lines. Most of the employers take decisions to accept the proposal or not on the basis of these lines. An employer would only read the complete proposal if it has a perfect start to it. Sometimes the employer writes a specific message in the project description to check if you have read the full description or not. If the project description has any such message, then write it on the top of the proposal instead of embedding it creatively in a sentence. If you do, then most probably he or she might not be able to find it and your proposal will get rejected without even reading it. What differentiates you from others? What makes you more eligible for a job in comparison to the rest of the freelancers? What are your strengths? These are the few questions that decide your chances of getting hired. 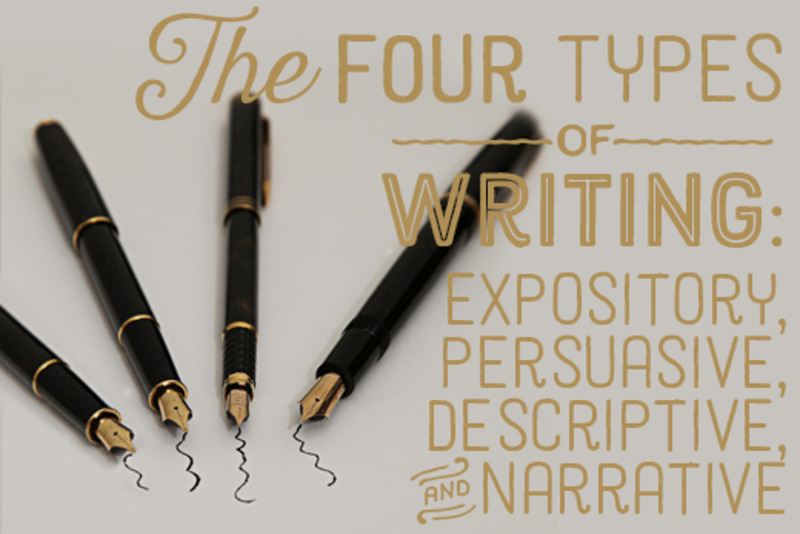 Before writing a proposal, you must be clearly aware of your marketable traits. Write them either in the starting or in the middle of your proposal. These attributes may vary according to the project needs. For instance, if the project requires a specific skill set, then write how your experience about it. If the project requires academic skills, then highlight your degree and qualification. Besides this, if you have any other quality, then do mention it. It is better to justify it within a sentence or two. Employers may ask you few questions regarding the project, which may be either written within the description or asked separately. These questions are good chances for you to impress the employer. It is a good practice to answer the questions in the starting of your proposal, if they are not asked separately. After you are done with writing your proposal, this is the time to give your time estimate and put your bid. You must be accurate while giving a time estimate with a reason. Most employers are not really impressed by the placeholder bids, it is better to ask questions before finalizing your bid. It is a must to end your proposal with gratitude. Write your thanks to the employer for reading and giving time to your proposal. Make sure even if you are not selected for the project, employer will consider you for future opportunities and if you are selected, then you will be beginning at a positive note. Sometimes, your project might get lengthy and cumbersome. If such thing happens, then try to cut it short and write only relevant points in it. Employers will appreciate those proposals, which are to the point without any detailed explanation. Make it precise and impressive. Always use a template. It, not only saves time, but also, prevents any grammatical error. 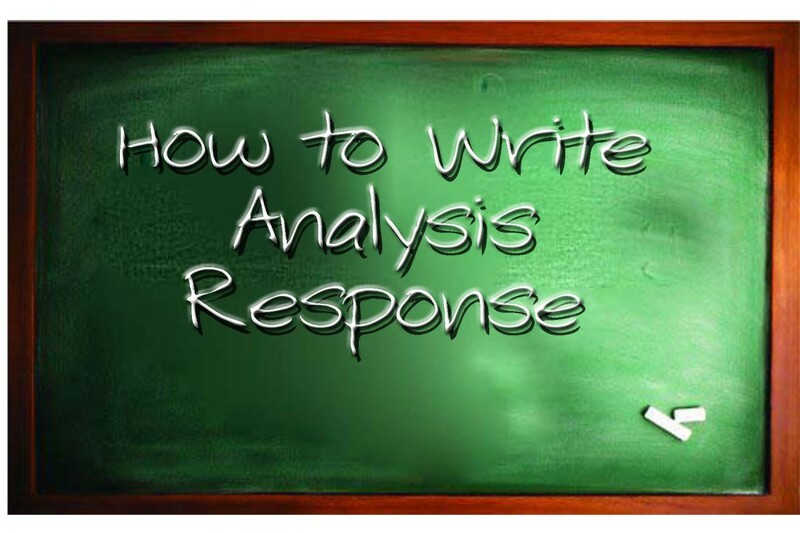 Revise your template several times before finalizing it. Have an impressive and winning profile that supports your proposal. Generally, a profile is enough to land a job. Try to complete your proposal with attached work samples. If you can do this, then give your profile reference.